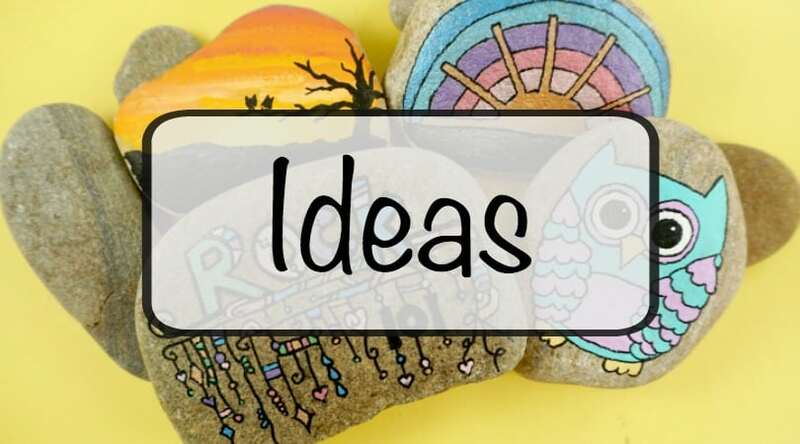 Make tic tac toe rocks that are the perfect boredom buster for kids. 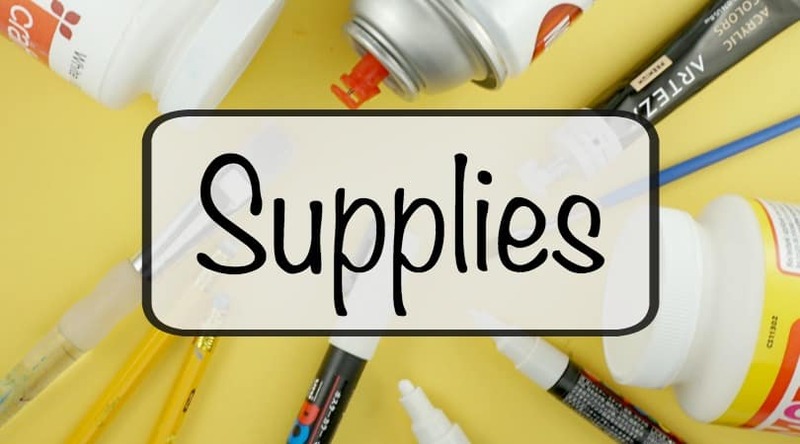 They also make amazing gifts! 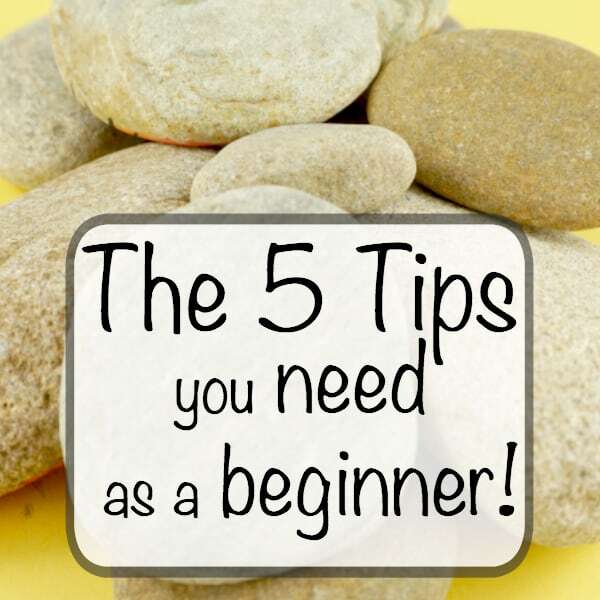 Check out the video tutorial and a collection of ideas for your set. As a mom, having a good boredom buster on hand at all times is a must! 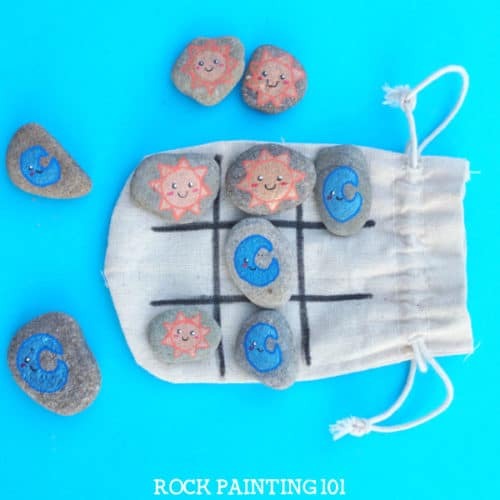 These tic tac toe rocks are not only easy to make, but the perfect little game to keep on hand. They come in handy at restaurants, doctors offices, or any other time you have a few spare minutes. There are endless combinations, besides X & O, we have quite a few to share with you! You can grab the canvas bags that I used for this set here. 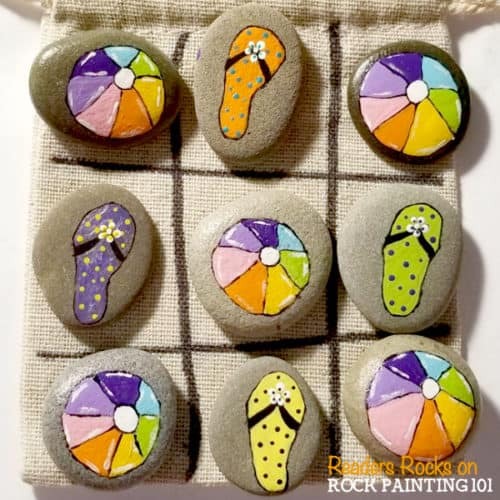 To make your travel tic tac toe rocks first you need small rocks. If you use nice and smooth rocks you won’t need a base coat. 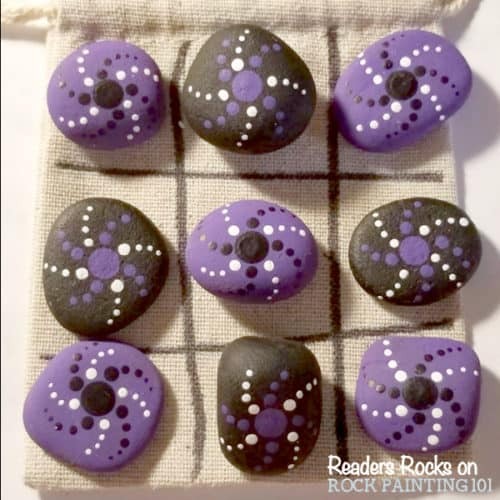 You also need mini sacks to store your rocks and create your game board. Once you pick your design you will want to make 5 of each piece. 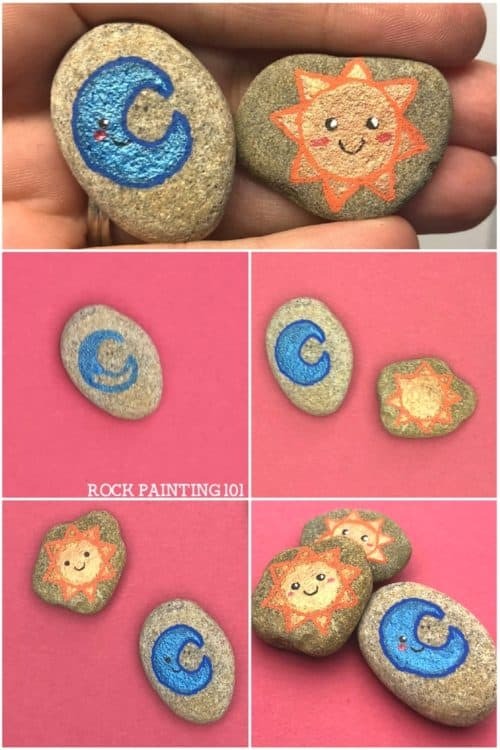 I used my favorite glitter pens to create this sun and moon set of rocks. Create your basic shapes, use 2 coats if you need. 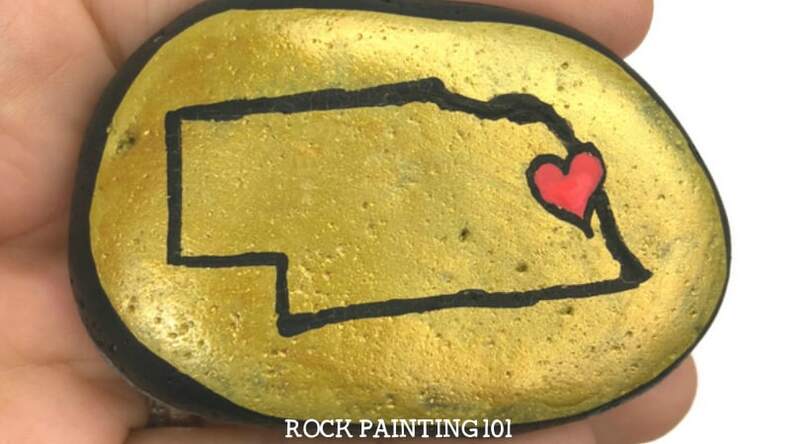 Using an extra fine tip paint pen, or liner brush and a steady hand, outline and add details to your rocks. Finally, seal with a few coats of your favorite sealer. 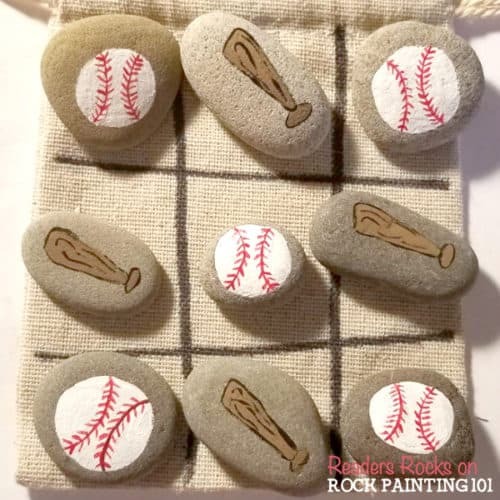 To create the game board just use a paint pen or thick permanent on your mini canvas bags. 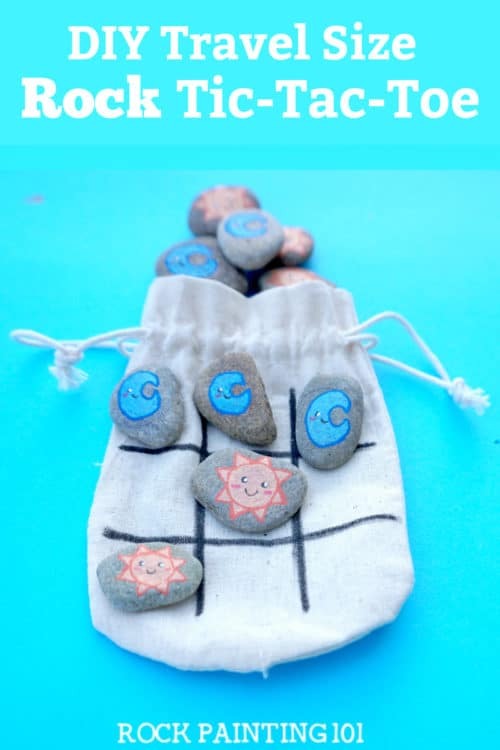 Throw them in your bag and take them out any time you need a fun little game to play! One of our readers made quite a few sets after our tutorial first aired. 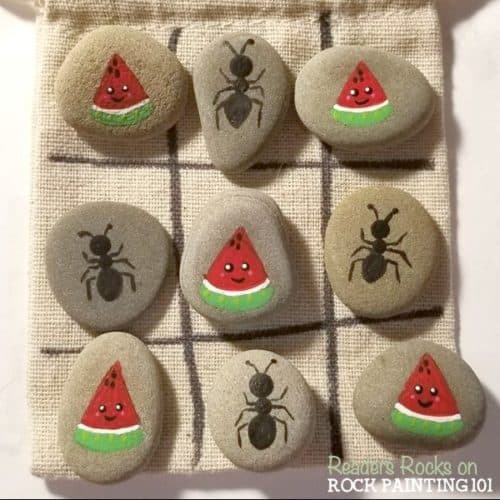 Check out some of her amazing rock painting ideas. 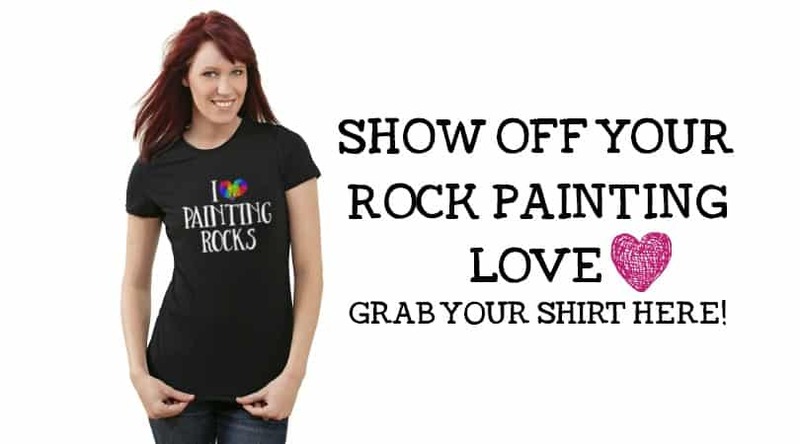 Pin this rock gift idea to your favorite Pinterest board!